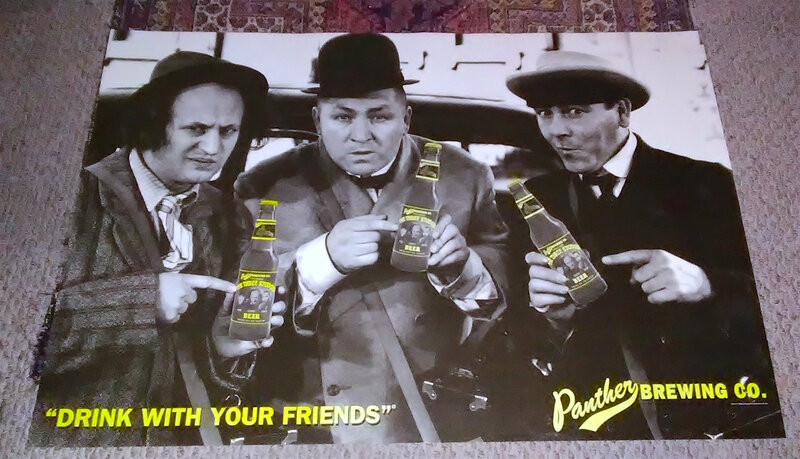 Picked up this advertising poster yesterday for Panther Brewing Company of Utica, NY, when they introduced a beer, back in 1998, called "The Three Stooges Beer." The brewery is no longer open. These days, due to the Stooges tie-in, cases or 6 packs of full or empty bottles and other items for the beer are sought after and collected by brewery-related folks. The poster measures 28 x 36 inches and is rolled. There is no printer's name info on the poster, just the trademark info and year printed. Ive looked a bit for this poster online and only found one or 2. Others were done in a much smaller size, too, standees, etc. The Stooges tie-in makes it cool for us movie lovers, too. That’s awesome! Nice find Jeff! I still have some empty bottles of that beer that I kept. Always been a huge fan of the stooges! Thanks, Mike, Its a fun looking poster. 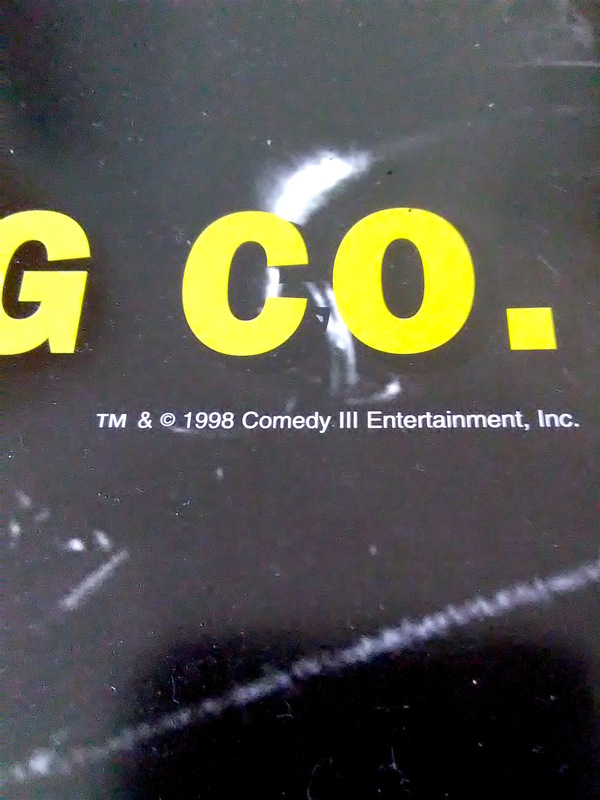 And that Stooges short is one I hadnt seen before... was very funny.